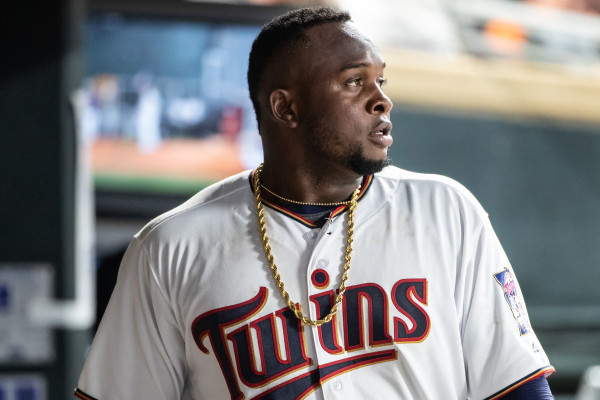 Minnesota Twins third baseman Miguel Sano will not face charges after police said he struck an officer outside a nightclub in the Dominican Republic on Sunday. Sano accidentally backed his pickup truck into Argenis Emilio Gillandeux breaking the officer’s leg in the process. He was later detained by police for several hours, but was then released after agreeing to return on Monday to be issued a traffic court citation. Gillandeux suffered a fracture to the tibia and fibula and was taken to the hospital by Sano. He wasn’t charged with a crime because he didn’t leave the scene of the accident. The two also knew each other beforehand and Sano offered to pay his medical expenses. This has been a rocky road for the former All-Star, who was accused of sexual assault by a female photographer last December, although no charges were filed.